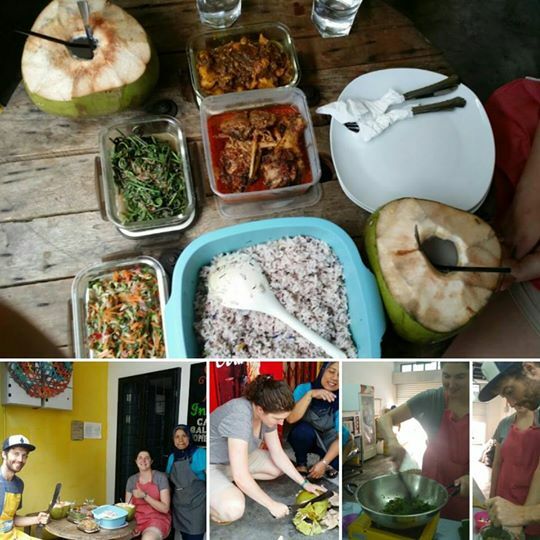 Indah House Kuching, located off of Carpenter Street at Kuching’s epicentre, provides opportunities for visitors to learn how to prepare local delicacies just as the locals do. Starting with a visit to the local farmers’ market, visitors will learn about Sarawak jungle produce and speak to the farmers, before selecting the ingredients for their cooking class to be prepared, cooked and eaten together. The styles and cultures of the food include Sarawak Malay, Dayak and Chinese, with some vegan and vegetarian recipe options as well. The class will take approximately three and a half hours, excluding eating time, and registration has a minimum requirement of two pax for RM180.